IHA’s continuous growth and maturation over the last years – both in quantitative and qualitative terms – shows clearly that the strategy set in motion in 2008 (on the occasion of the 1st FCT evaluation process; see 3.1), eventually adjusted in 2010 (when IHA’s structure was considerably changed), had a rather positive effect, as it stimulated IHA’s scientific activity and supported researchers needs and initiatives. Current reflection and redefinitions gave rise to specific developments of previous strategy. To further enhance the internationalization, and assert art history’s core place in Humanities are 2 long-term key purposes. 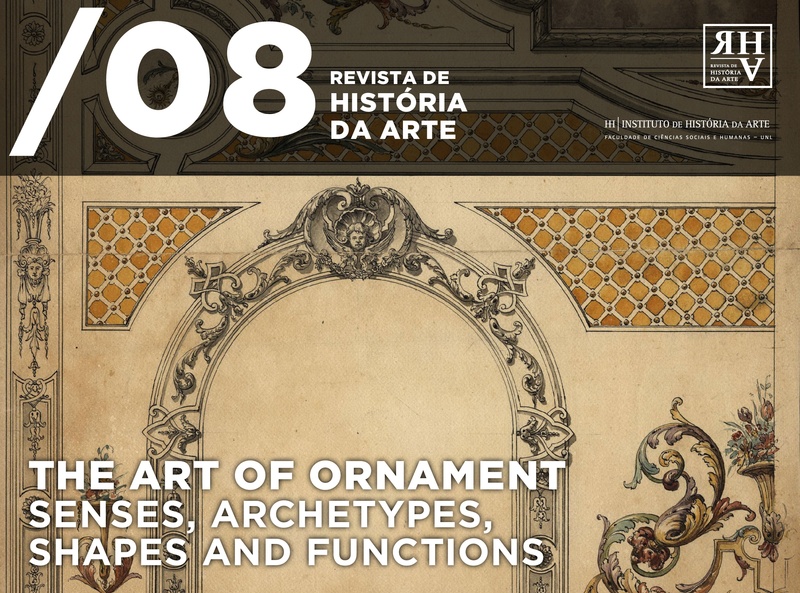 IHA’s research will also continue to emphasize Portuguese history of art and material culture longstanding dialogue with other geographies and contexts. Research will continue to contribute to the debates occurring within the discipline – as those challenging Eurocentric narratives, or those informed by gender and postcolonial perspectives, or the revision of high/low or center/periphery divides, or on the importance of conservation, mediation and curatorial practices, or the tensions between art and politics in contemporary art, or the challenges faced by urban regeneration, heritage, and public art, etc. Furthermore, IHA will consider the need to articulate basic research on art, architecture and material culture with applied research. Such articulation will be achieved through IHA’s commitment towards Museology, Urban studies, Heritage studies, Urban Regeneration, Conservation and Restauration, Curatorial Practices, Art studies, or Public art programming. In all these domains, IHA’s work benefits from the international networking based on RIHA, and specific dialogues occurring within each group (namely through ongoing research projects). A significant cooperation basis has been established with other national R&D units and with museums, foundations, heritage sites and the Lisbon City Council. These partnerships have benefited from the fact that IHA integrated researchers from several universities, since they were key in expanding cooperation with other scientific fields such as the laboratorial study of materials, or conservation and documentation practices. The latter is being explored in association with the international network NECCAR, and through the interdisciplinar collaboration with R&D units such as REQUIMTE and VICARTE (to which IHA is also associated via a PhD program and the Crossing Borders project). Other significant partnerships established with IST or the Fac. of Sciences of UL via research projects, show IHA’s ability to promote formal, historical and aesthetical approaches along with the study of materials (including their chemical and mineralogical study). 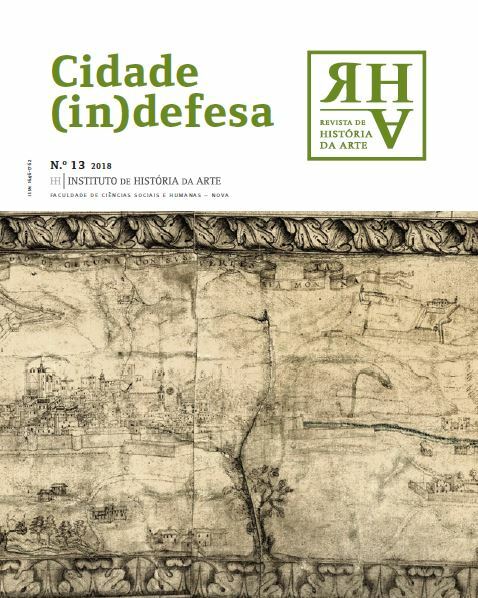 IHA’s contribution to heritage preservation will proceed with the formation of a national multidisciplinar consortium (Arch.net) that gathers researchers from Oporto (CITAR), Coimbra (CEAUCP) and Évora (Hercules Lab.) R&D units. This cluster will be committed to the development of projects, focusing on historical and laboratorial analyses of artworks. Another long-term association is now beginning built with the Univ. Barcelona, via the recently funded exploratory project Southern Modernisms and future opportunities for mutual collaboration on PhD programs. Along with such reinforcements, IHA will further increase its internationalization by continuing to support the productivity of its researchers. The careers of the most promising PhDs students and scholars (namely post-doc fellows) will be consistently boosted, namely by funding presentations and translations of their work in international forums or journals. IHA estimates that by 2020 core cvs will present a significant level of internationalization, namely through an increased number of articles published in indexed journals. IHA will furthermore favor the integration of foreign researchers, and explore the possibility of new networking opportunities. The gradual improvement of this strategy will eventually assure IHA’s participation in international projects associated to European calls in a near future. IHA’s rapport with society is another core concern of its strategy. As such, the applied research component will be extended through research projects involving several institutional partners. Earlier successful experiences – such as the creation of a virtual visit to a major exhibition held by the Gulbenkian Foundation in 1957, or the website being settled by the project Lisbon in tiles before the Earthquake – are now taken as significant starting points. Other projects and partnerships will assure the creation and display of similar instruments, allowing research contents to reach non-specialized audiences such as high school students. Collaboration with the most important national museums will also proceed on the basis of PhD and MA theses, and the established undergraduate internship program. The structure operating from now on is aggregative, i.e. it is able to improve coordination of the ongoing research programs. It strengthens the dialogue within IHA and the dynamics of partnerships, both national and international, disciplinar and interdisciplinar. In order to enhance this structure, a permanent scientific committee composed by the 3 core cvs of each group was defined apart from IHA’s large scientific council. This structure will allow IHA to increase the scientific outputs of its members, who from 2014 on will be internally assessed (the terms of this bi-annual evaluation were already discussed). Finally, several IHA’s researchers collaborate in the offer of the Art History Department, namely at postgraduate levels (and also in the Art Studies and Urban Studies PhDs). In 2014, IHA will submit a PhD program to the FCT call, as we are determined to reinforce the cohesion of our research guidelines and consolidate our research field through internationally assessed outcomes.